It's been a rocky path for the Volkswagen Group in India but it looked like things were about to take a turn for the best when Tata Motors announced that it was in talks with Skoda and Volkswagen to build India-centric cars. Well, those talks fell through and finally the Volkswagen Group announced that Skoda India will play a significant role in the development of the Volkswagen Group in the Indian car market. As part of the 'INDIA 2.0' project, Volkswagen Group's position in this important growing market is to be strengthened for the long term. "Volkswagen Group has tasked us with this responsibility, thereby highlighting the level of trust that Volkswagen Group's management places in the expertise of the Skoda team," said Skoda CEO, Bernhard Maier, after the Board of Management and Supervisory Board had given the project the go ahead. Around one and a half years ago, Skoda Auto India was tasked with developing a sustainable model campaign for the Skoda and Volkswagen brands in the Indian volume segments and we'll see the first product come to us by 2020. All models designed and produced locally in India in the future will be based on Volkswagen Group's MQB platform. We already know how versatile the MQB platform is and that it fulfils the stricter legal requirements for India that will come into force in 2020. With the 'INDIA 2.0' project, Skoda will also be taking over responsibility for the sub-compact MQB A0 platform, initially with a focus on India (MQB-A0-IN). All models designed and produced locally in India in the future will be based on Volkswagen Group's MQB platform. Preparations for the India-based development and production of the new, technologically pioneering volume models for both Skoda and Volkswagen are already in full swing. 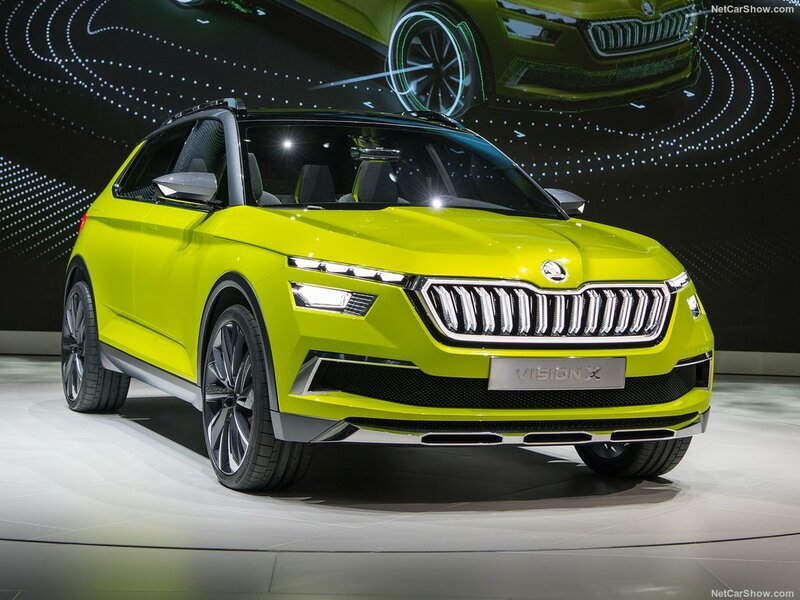 The introduction of the first Skoda model based on the A0-IN platform is scheduled for 2020. 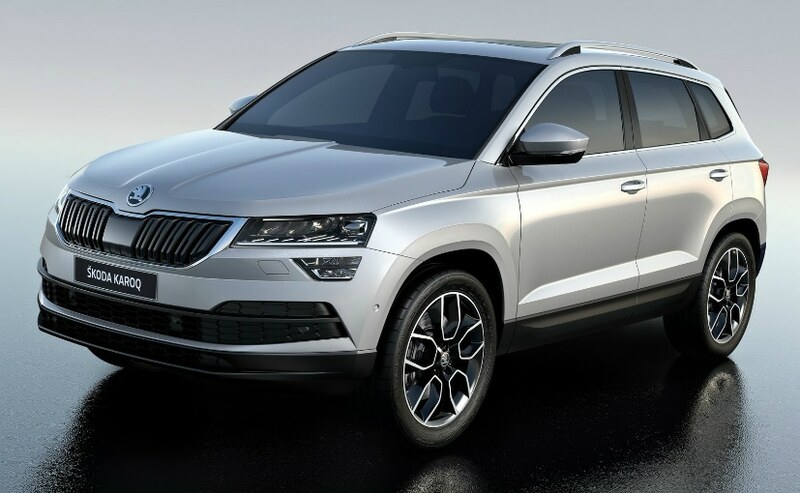 The project will be headed by the Managing Director of Skoda Auto India, Gurpratap Boparai, who as we know has spearheaded the development of the Jeep Compass in India during his stint at Fiat Chrysler India. The MQB platform will help both companies develop new vehicles and address body types as per the changing trend of the country. By standardising components, dimensions and production processes, costs are lowered and production times are reduced. We expect the first car to be an SUV, given the trend in the country and we can't wait to find out more.